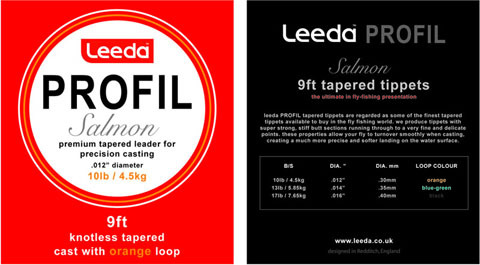 9' knotless, double tapered fly leaders. Very reliable leaders. Colour coded loops identify the point size.